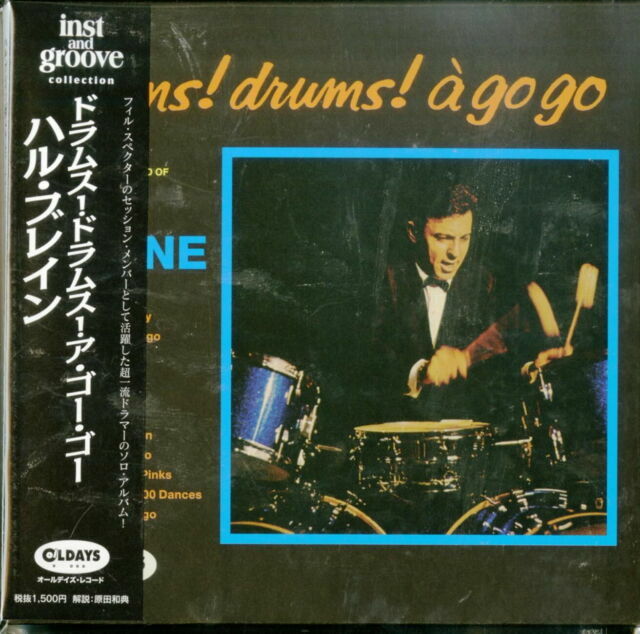 HAL BLAINE-DRUMS! ArtistHAL BLAINE. BANG BANG RHYTHM. DRUMS A-GO-GO. 3~5 MINI LP CD. We usually dispatch your favorite music. also before we dispatch it to you. We promise to work hard on.